The IAA February workshop will focus on continuity, consistency, and what the editor needs. *Continuity and use of props. *Performance changes and how they can work both for and against the actor. This workshop will cover theory on post production and what an editor looks for in your performance while cutting the film. In the world of independent film, often times the responsibility of continuity falls on the actor. Even on larger productions, self-awareness and consistency is a skill that can look easier than it is. We will also work exercises designed to bring awareness and develop a process for the actor to hone this valuable skill. 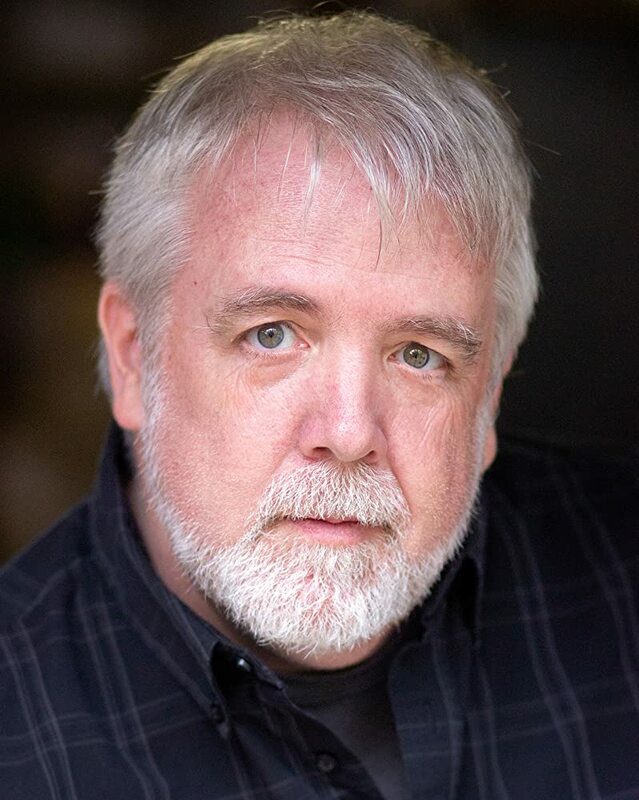 Over the last 35+ years, Jim Dougherty has worked on over 60 films in capacities ranging from actor to post production and has also performed in over 300 theatrical productions. Jim is the chief instructor at both the Southeast Actors Academy and Indy Actors Academy where he approaches the craft much like the blended martial arts, incorporating a variety of techniques and philosophies creating his own unique approach to the craft and helping the student discover what works most effectively for them to develop their role and serve the story. Jim studied theatre and film at Indiana University and later went on to pursue the craft in Chicago where he worked for Victory Gardens and Body Politic Theatres. While living in Chicago, Jim trained as a stuntman under John Hicks Pearce and became the assistant coordinator for The Chicago Stunt Team. Jim has directed over a dozen short films which have screened on the festival circuit, and has served as the 1st Assistant Director on multiple features with notable Hollywood talent, and has shared the screen with names such as Margo Martindale, Gil Bellows, Clint Howard, Lew Temple, Marc Menchaca and Kevin Spacey. His most recent screen work includes appearances on House of Cards, NBC's Chicago PD, CBS' The Inspectors, the NatGeo film Killing Reagan, and an upcoming appearance in Netflix's Ozark. Jim's diversified background, both on camera and in production and post-production, has contributed to his teaching and the development of his student's skill and awareness of both production and post-production needs.